Deo A-Mutomb is from Democratic Republic of the Congo and studies architecture at UC Berkley. He is quite experienced with desktop-based CAD programs but prefers incorporating Shapr3D into his workflow because it gives him mobility. Learn more about his workflow and impressive architectural projects in this success story. Why do you chose Shapr3D for 3D modeling and design? Despite desktop softwares being very powerful, I found that I was very limited working on the computer. I had to carry not only a laptop, but also a mouse, which is pretty much a must working with most of the desktop-based programs. I am a very outdoor person, and a laptop, unfortunately, could not provide me with the flexibility I needed to work outside of the house. I discovered Shapr3D back in 2016 when the first generation IPad Pro came out. I was very excited and fascinated by the app and everything it could accomplish. I saw an opportunity to bring architecture and my passion for design everywhere I went. Using Shapr3D is very intuitive. Being familiar with many CAD programs, it was easy for me to understand the different tools the app was offering. Through the many videos that were posted online as well as the Shapr3D forum, I was able to learn new tricks and approaches that have helped me improve my use of the app. I watch tutorials that covered everything from how to make basic shapes, to complex operations. Today Shapr3D is very integrated to my workflow. I start most of my projects and sometimes complete them entirely right in Shapr3D. For many of my architecture projects, for instance, I do my initial massing as well as a lot of thinking in Shapr3D. 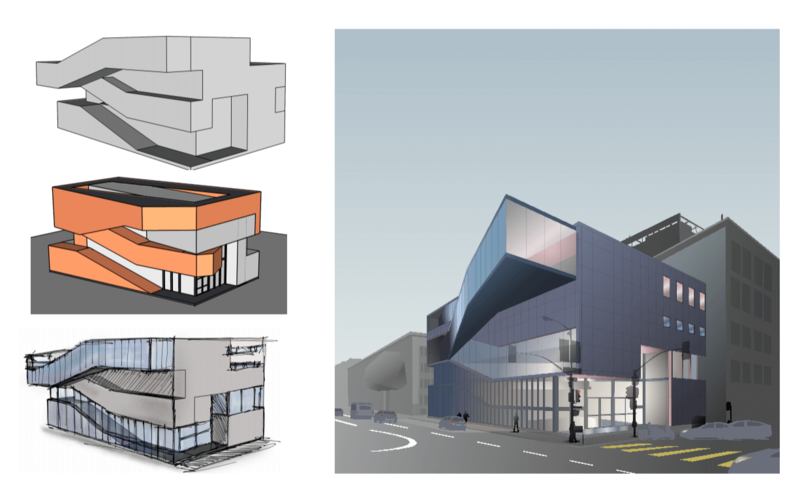 I create a mass and then export it to either Concepts, Morpholio Trace, or Archisketch, or vice versa. Working from Shapr3D allows me to quickly move through iteration and figure out the design I want to develop further. Operations like chamfering of filleting are so easy to use in Shapr3D that I perform them entirely in Shapr3D. 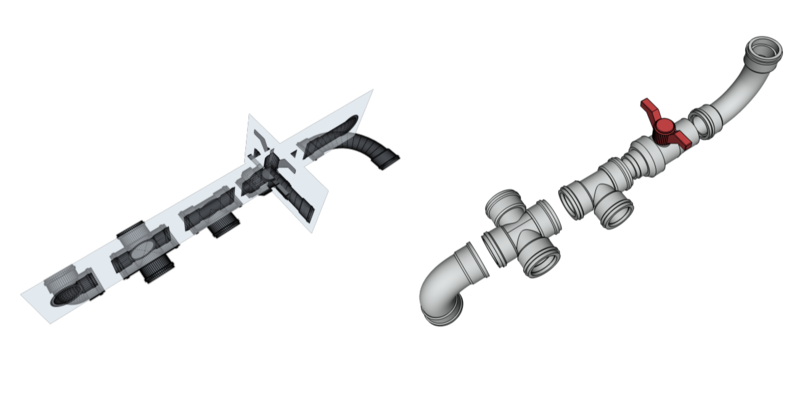 I also use Shapr3D to create building components such as stairs, water pipes and more. How do you start working on your projects? I started working on this project as part of my Arch 100B class which consisted in designing and creating a building that will accommodate urban farming. My initial approach to the design was to play around the small blocks of wood, which I’d rearrange until the desired massing is obtained. 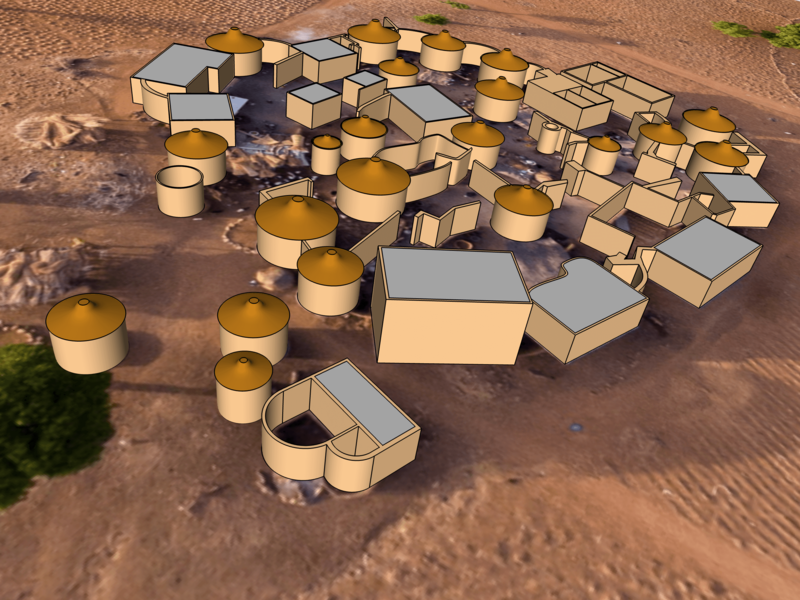 I then move to Shapr3D where I recreated massing. 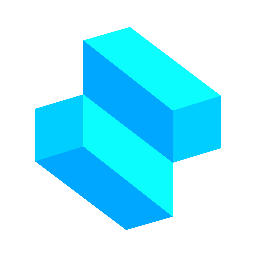 In Shapr3D I created multiple cubes which I superimposed on top of one another to create a digital representation of my 3D model. I then Boolean union the block to create a solid mass. In this specific project, I did not use any type of software to create the final product. Instead I used the massing model created in Shapr3D to create various illustrations. 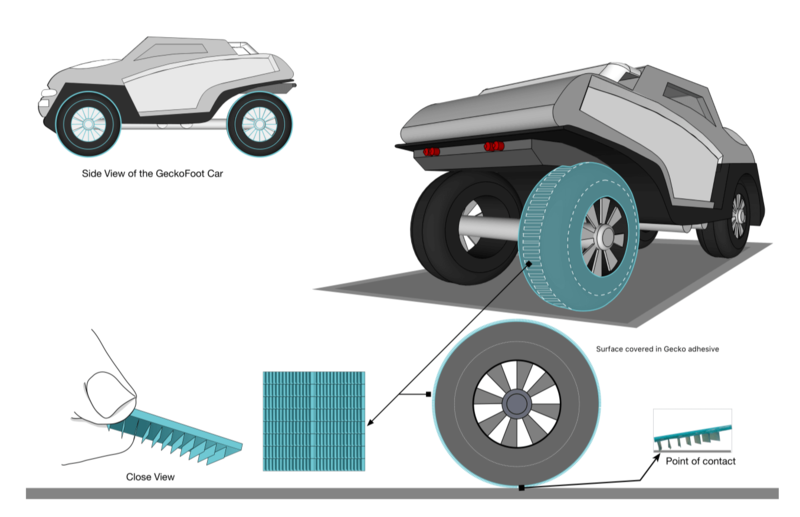 I exported images from Shapr3D to Concepts where I where I started to sketch out details and more. After I was done, I then exported my image back to Shapr3D to add further details. Finally I exported the newly obtained image into Graphic (also an iPad Pro app), where I rendered the final design showcased on the left. Beside architectural work I also use Shapr3D for my Design Innovation course and other independent projects as illustrated below.